FenceCo has been designing, building and installing custom gates to suit our corporate, industrial and residential customers in Brisbane for over 30 years. Our custom gates are designed to suit your application and fencing product choice, whether it is Security, Chainwire, Aluminium, Steel, Galvanised, Powdercoated, Colorbond, Pool, Decorative or something completely bespoke. 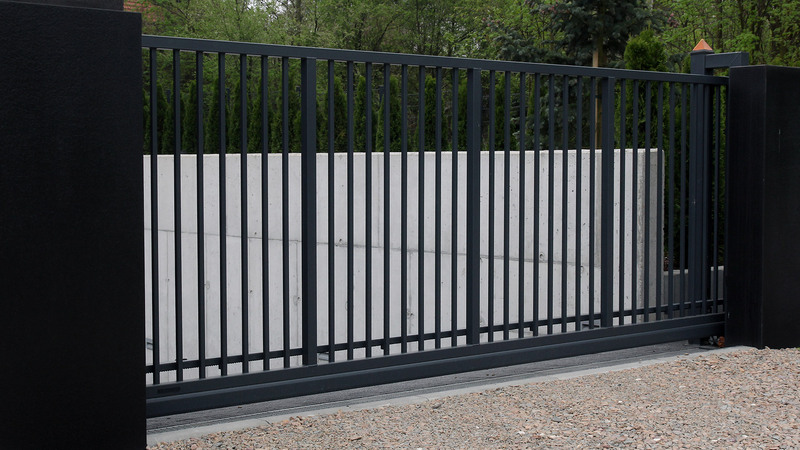 Swing and sliding gates are our specialty and rakes or sloped ground prove no challenge. We also have preferred automation specialists that we can liaise with on your behalf to get the right features for your entry, whether it be swipe cards, keypads, automatic induction loops and safety beams. Fully enclose your property with ease. We can also upgrade, repair and replace old, broken or faulty gates.